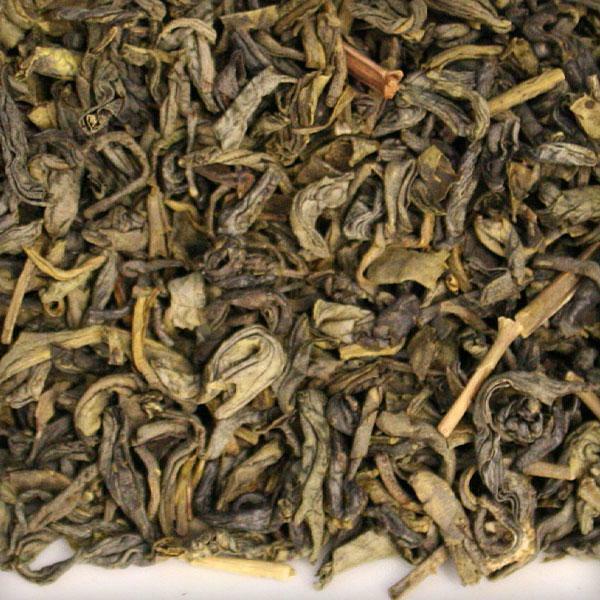 A 100% Certified Organic Chunmee type green tea from China. 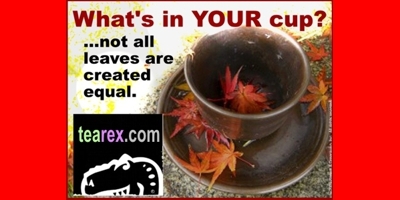 The arched leaf unfurls to a lovely cup of tea. Medium-bodied with a crisp finish. A great everyday green tea. The perfect morning green tea, or anytime you want that full-flavour green tea experience. 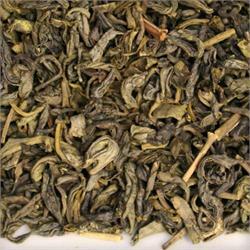 A Chinese green tea with a slightly rolled and curved leaf, yet a surprisingly refined flavour.